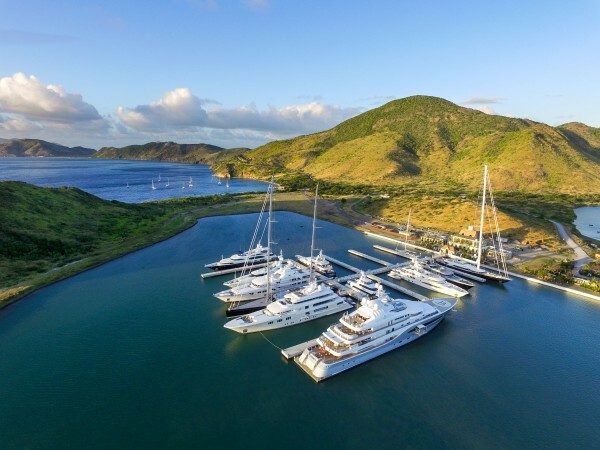 Christophe Harbour, the marina in St Kitts, has announced its plans to build a number of berths ranging from 106 - 122m. The six new berths will be the first of this size-range in the Caribbean, within an enclosed marina. As an additional incentive for potential yacht owners, Christophe Harbour also offers freehold ownership of berths. Unlike more traditional leasehold models, this means that the yacht owner receives the deeded title of a berth ‘in perpetuity’. A leasehold management service for owners is available on the island. Further, berth ownership offers eligibility for the St. Kitts and Nevis citizenship. “These freehold berths are a direct response to requests from superyacht owners and captains for berths to accommodate larger vessels,” said Buddy Darby, CEO of Christophe Harbour. In addition to the scenery and attractions of St Kitts, the island’s geographical position means that it is rarely suffers from the impacts of inclement weather. 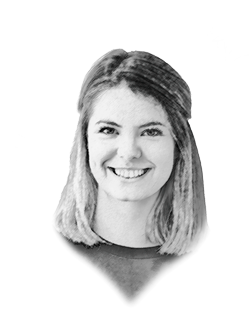 “We’re based in a protected natural harbour… There are not that many places where a superyacht of this size can go and safely dock whatever the weather in the Caribbean,” Darby continued. According to The Superyacht Annual Report: Marinas & Migration 2017, the Caribbean is home to 13 per cent of the world’s marinas, and has 19 per cent of its 30m+ berths. The new berths at Christophe Harbour will mean that the region will see a significant increase in the options available for the top end of the market.